Kamikaze Collection Egoist Cutting Compound is designed with enhanced abrasive technology, which allows to obtain a maximum level of defect removal with minimal - haze, marring, after the correction stage even on a very soft paints. The absence of filling materials make it possible to achieve a true, uncompromising result, allowing you to control the polishing process. 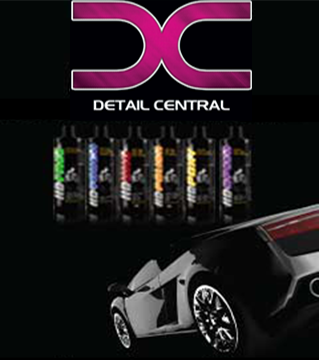 Designed for use with the unique Kamikaze Collection polishing system Dot Point Polishing (DPP) . This surface correction system allows you to create an effective polishing process using an extremely low amount of product, ie 2-4 pea-sized drops per one section pass. At the same time, ensuring a low working surface temperature and high efficiency of correction work. The low amount of polishing compound also makes it possible to reduce the accumulation of dust and lacquer residues, which prevents new defects and high polishing pads.